According to research, there are now more than 10 million households in the U.S. that own RVs. That’s right – this is a trend that isn’t going anywhere soon. If you are ready to join in the fun, see the world and enjoy all the RV lifestyle has to offer, then now’s the time to get going. The first step is to choose your RV. Try to find a quality seller, such as Avida RV – Motorhomes & Caravans, to ensure you get the right option for your needs. Once you have found the RV you want, don’t stop there. Be sure to make sure it has everything you will need for camping. Keep reading to learn about several items you don’t want to leave off your must-have list. You may not realize this – but all hoses are NOT created equal. If you want to make sure there are no funky flavors or odors in the fresh water coming through your RV, then you need to purchase a certified, potable water hose. The good news about these hoses is that they are easy to spot. They are always white! There are some instances where you won’t need to invest in leveling blocks. For example, do you like sleeping on a slanted surface? Or, does your RV have its own automatic leveling system? If either of these situations are true, then leveling blocks are unnecessary. However, if you didn’t answer “yes” to either of the situations above, then leveling blocks are an absolute essential. In fact, if you run the refrigerator in your RV while it is unlevel, it can experience mechanical issues. Are you planning to empty your RVs wastewater tanks – at some point? Spoiler alert – the answer here is YES! You are going to have to eventually do this. However, in order to do it properly, safely and sanitary, you have to have the right supplies on hand. What do you need? Simple – you need a quality, sturdy sewer hose and if you plan to camp somewhere that has a sewer hookup, you also need the proper hose supports to ensure everything flows properly. With these tools, this rather unpleasant job will be much easier. When you gotta go – well, you gotta go! 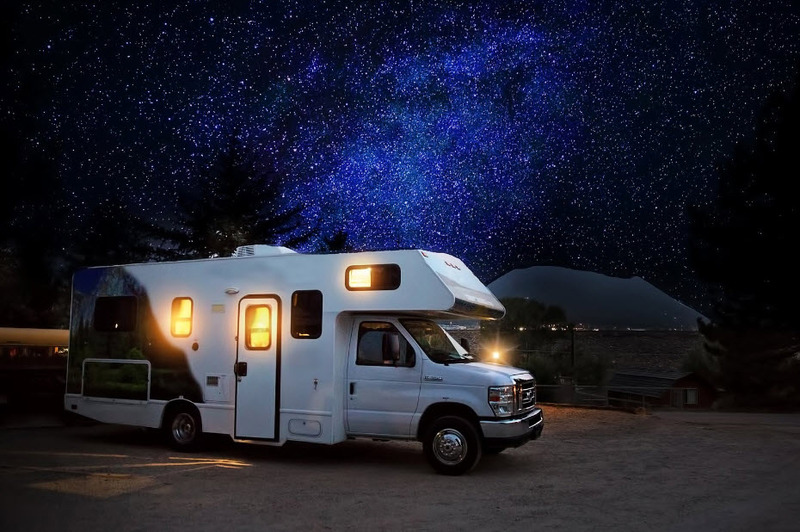 There are several things to make sure that “going” in your RV won’t cause any issues. One must have is RV-friendly toilet paper. If you opt to use regular toilet paper, it can gum up the delicate sewer system of your RV. 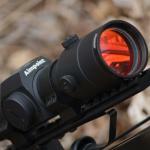 This can cause a mess that you aren’t going to want to mess with. Another toilet-essential for your RV is the right chemicals. 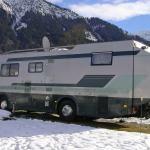 There are specially made RV chemicals that will help to break down the solid wastes and minimize odors. This isn’t something you want to forget. 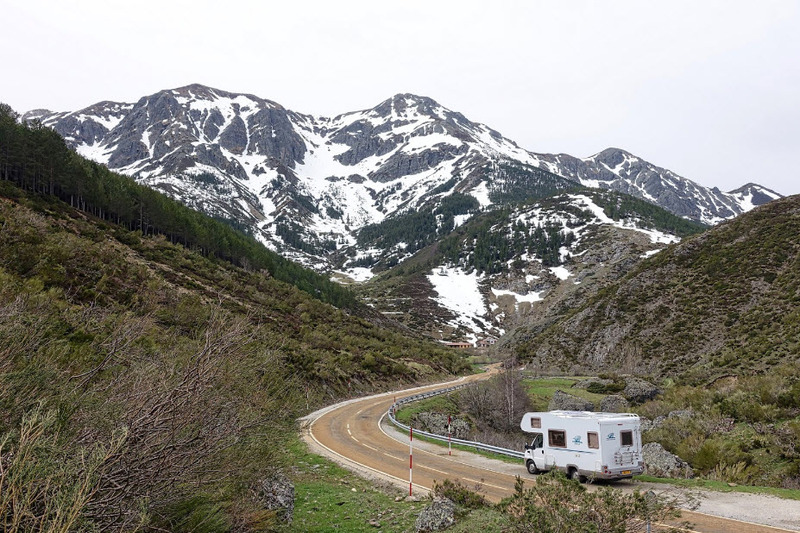 In some situations, it will be necessary to get up high – like if you need to ensure there’s nothing on top of your RV’s slide out before you bring it in. Having a collapsible ladder on hand will make this easy. Also, it doesn’t take up much space in your RV. Purchasing an RV is exciting. However, don’t let this excitement blind you to the essentials that are required. Being informed and knowing what is needed to help make your experience a positive one will ensure you have the desired experience while you are camping or using your RV for any other reason.